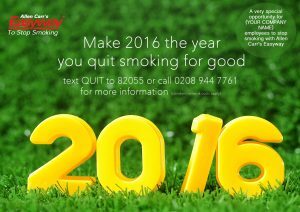 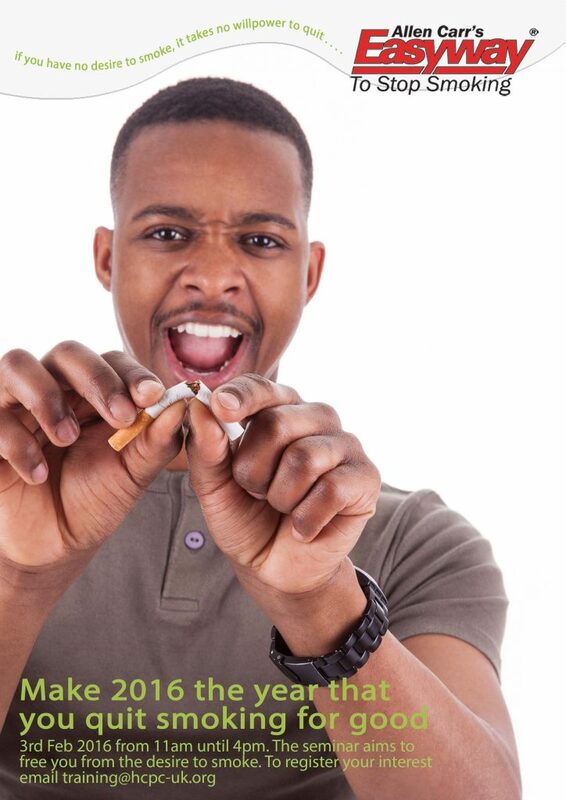 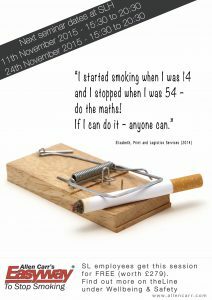 This page gives examples of emails and posters used for campaigns to smokers. 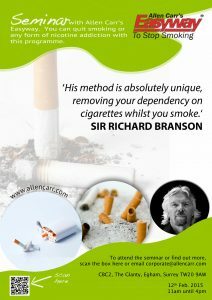 As soon as you book a seminar with us you can choose to receive your personalised posters by either post or email. 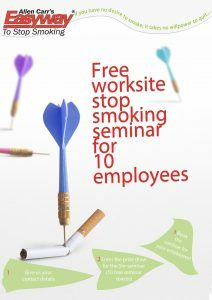 You will also receive personalised emails to forward onto your workforce.